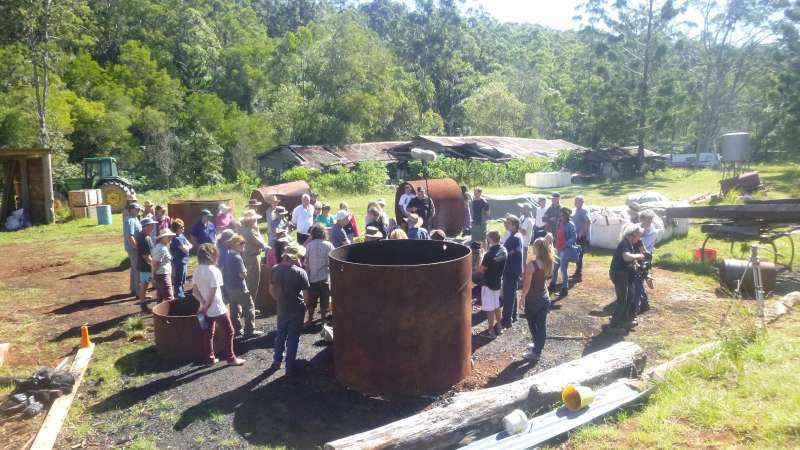 Biochar Training, full immersion weekend 29th Nov.
Biochar Training, full immersion weekend 29th Nov. 2954 Kyogle road Kunghur Northern Rivers NSW. Biochar training is so much enjoyable with a good crowd. Here are folks learning in our biochar industries workspace. 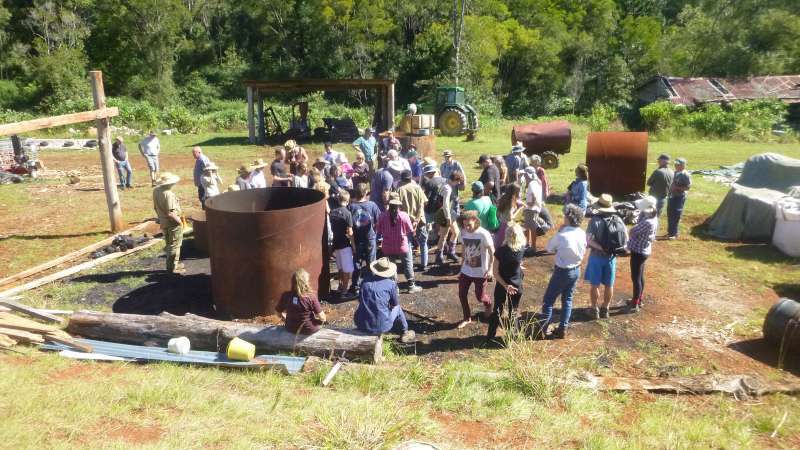 A long awaited update from Biochar Project Australia / Biochar Industries. We are doing a full immersion biochar training weekend on Saturday the 29th of November. It will be a full weekend and we will be doing the following. Measure and nut out a trial garden. Burn at twighlight with ceremony then dinner. Depending on how many attend. Individual 30 min presentations with Q and A as we take turns tending the fire. Crushing, grading and enrichment of biochar. If you would like to be involved please book in with Charmaster Dolph so he can get you all the info you need to arrive out here in the forest. This biochar training event is FREE. A couple of great friends asked me to do up a program and a packing list so thanks guys here it is. Taking shifts lieing on our swags around the moxham all night long keeping the biochar coming. Food that you want to share. Work clothes and boots gloves etc. Swag and sleeping bags or equiv. Every thing you need to have a great time. Tent if you want to. We have 240v power available to charge gadgets etc. How does that sound Guys ?? Thank you for your attention and please share with friends in any manner you like. biochar is a stream of carbon flowing through my garden..
look around my blog,, you get it..
Next post: Biochar training weekend. The Biochar Project way. 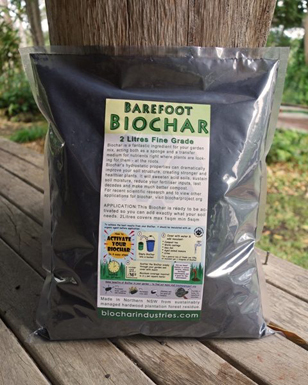 Previous post: Biochar user Keith Laker.